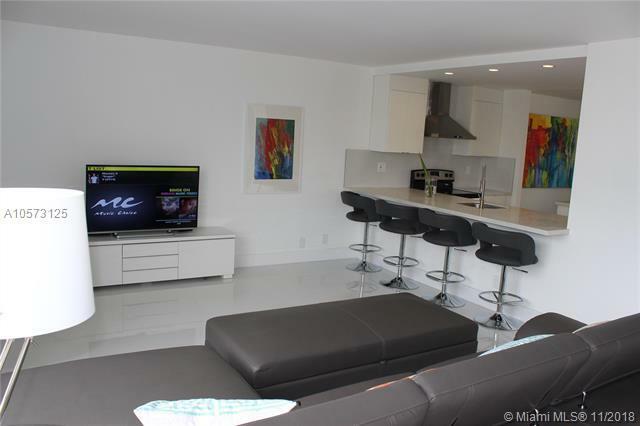 Completely Remodeled 3 Bedroom/2 Bathroom Condo corner Unit in the Heart of Aventura! New tank water heater. quartz open Kitchen counter top with new cabinets. New Stainless Steal Appliances. 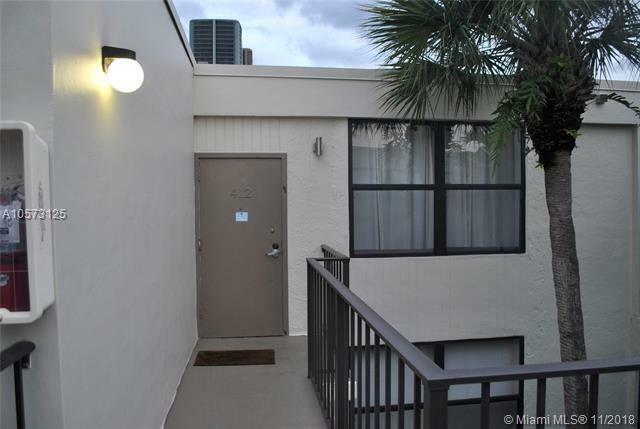 New Bathrooms, tiled though out, washer and dryer inside, lot of lights Located on the Prestigious Aventura Circle, Complex has 2 swimming pools, social room, gym and much more. 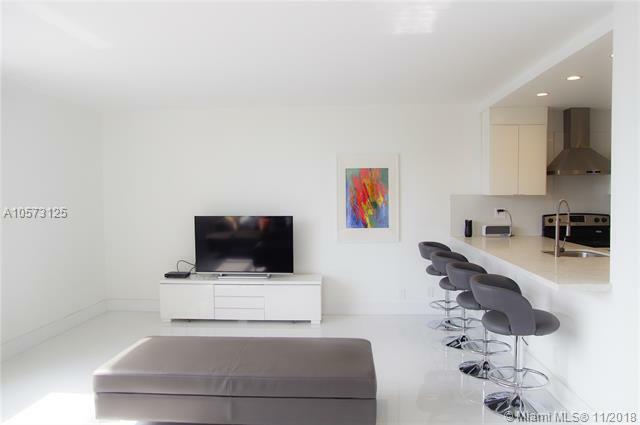 Close to everything, Aventura Mall, Turnberry Golf Course & House of Worship. 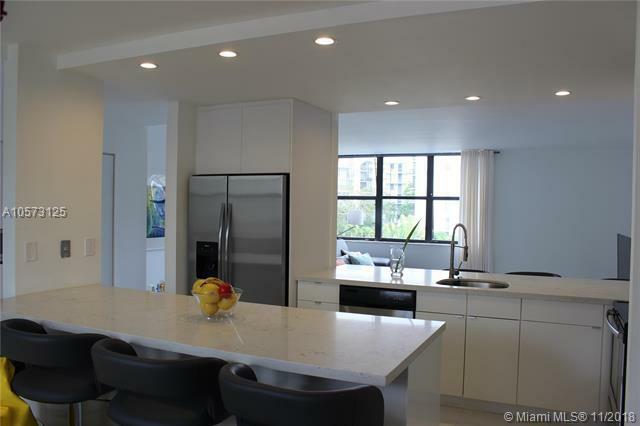 Listing courtesy of Aventura Brokers Lc.